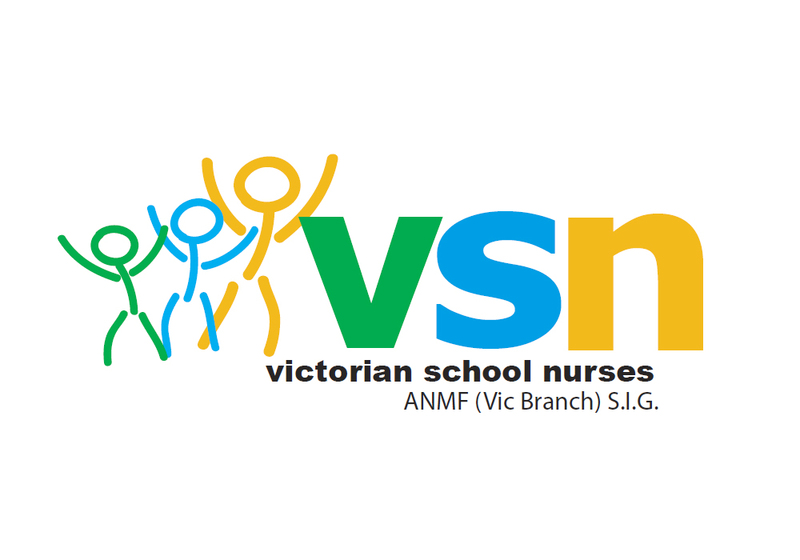 Victorian School Nurses Association is a group of nurses who work within the school environment encompassing, Government, Catholic and Independent Schools. School nursing is a specialised practice of professional nursing that advances the well being, and primary healthcare of students and staff within a school community. 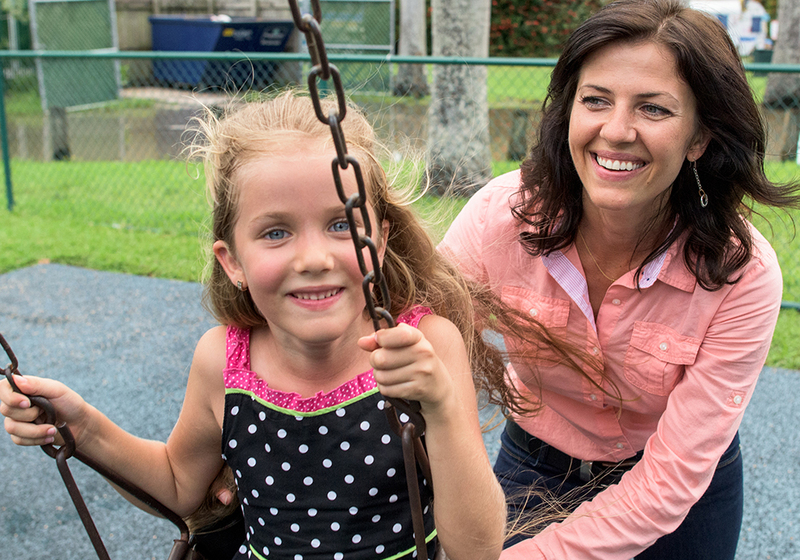 School nurses facilitate positive student responses to normal development, promote health and safety, intervene with actual or potential health problems and provide case management services.